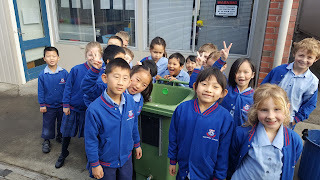 Room 20 had an Enviro Day with Mrs Daniel. 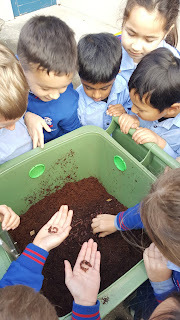 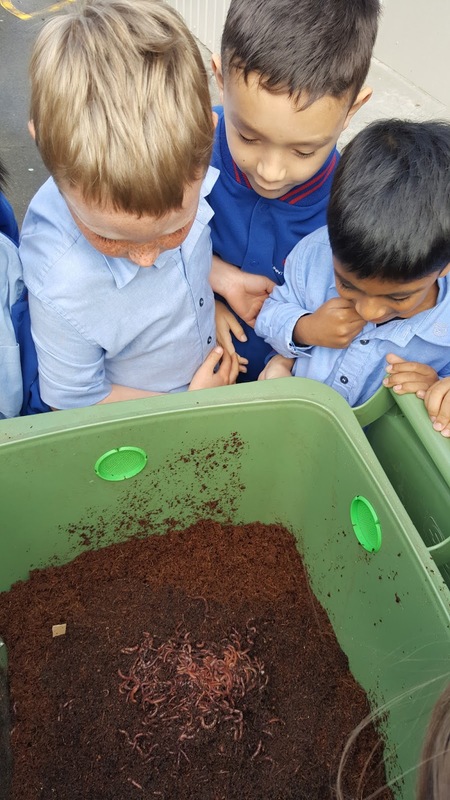 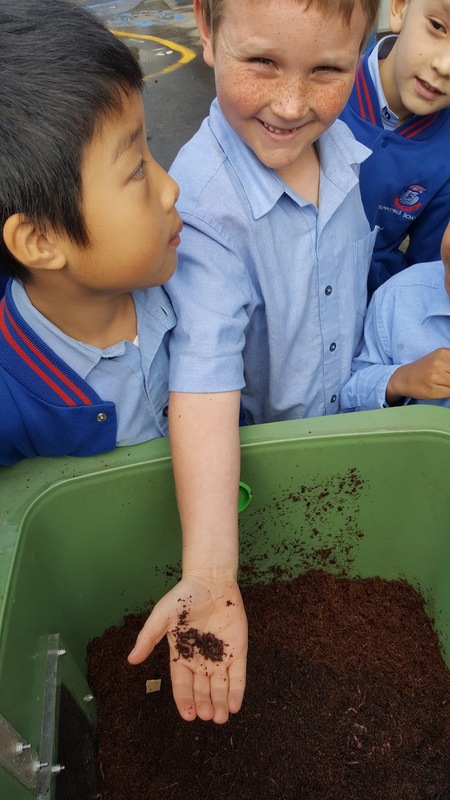 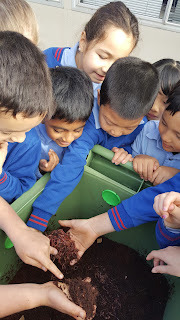 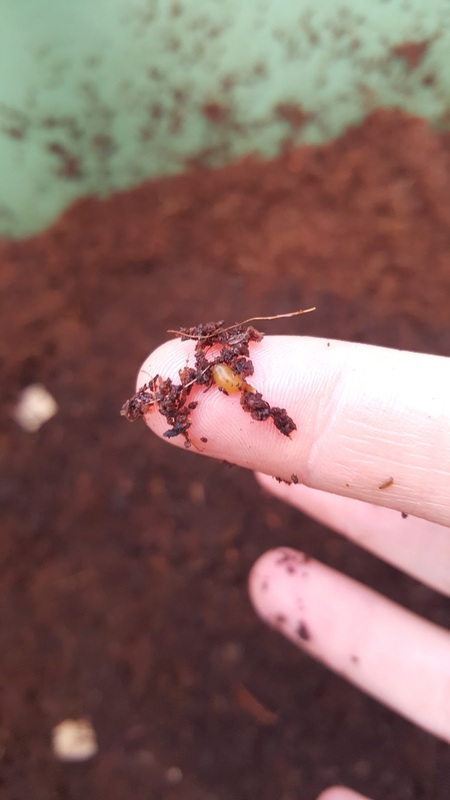 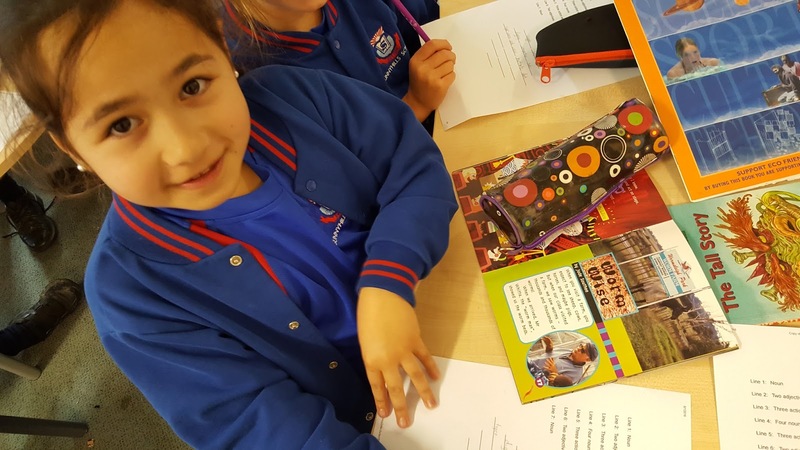 They learnt all about worms, in a very hands on way. 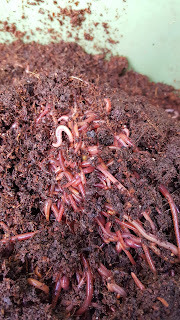 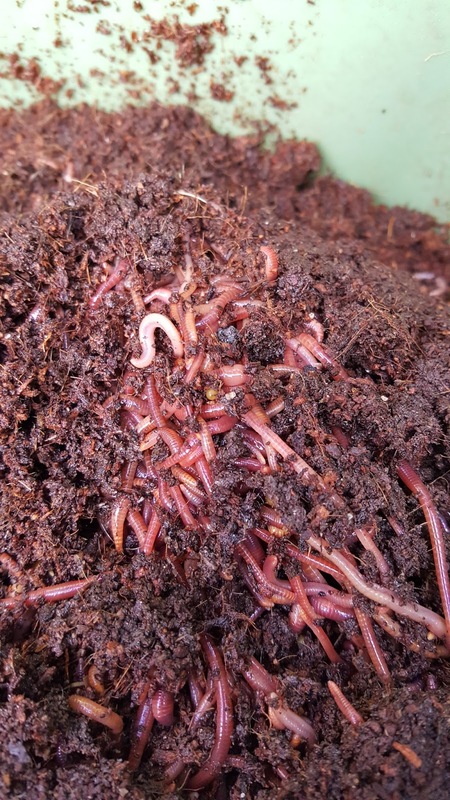 Next they set up a new Middle School worm bin; complete with 2 000 wiggly, squiggly worms to munch our lunch scraps and make worm tea food for our edible gardens. 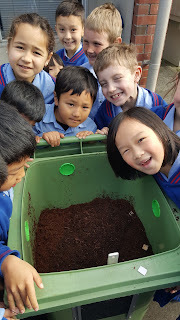 Room 20 can't wait to feed, water and care for our wonderful worms.